At Ride Like A Girl we’re dedicated to empowering women to face their fears, believe in themselves and accomplish more than they thought possible on their bikes! At our all-inclusive Ladies Skills Clinics & Guided Rides we bring professional knowledge, lots of fun and laughs, and an environment that’s safe, encouraging and supportive. Our Qualified Instructors have a deep and comprehensive understanding of how to help you become the best mountain biker you can be. 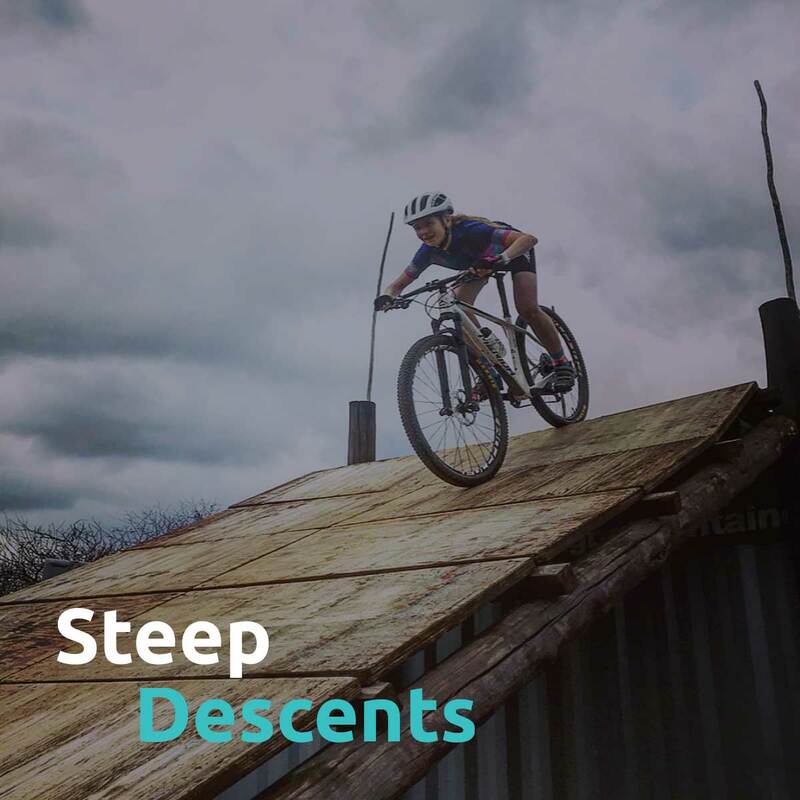 Whether you are a mother, daughter, professional athlete, beginner, weekend warrior or anywhere in-between we welcome you with arms wide open to join us as we ride with supportive friends and help sharpen your MTB skills. 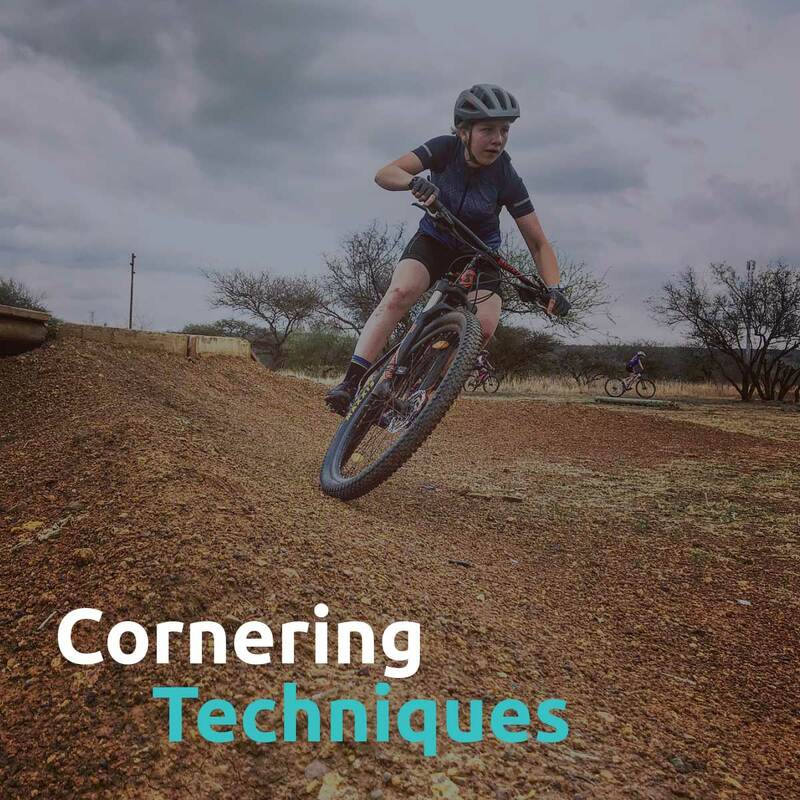 We offer skills clinics for newcomers who want to be introduced to the sport and also more advanced riders who want to push past their skill plateau. We want you to walk away with a newfound confidence within yourself, a new set of skills and a deeper understanding of mountain biking. Our hope is that you will be inspired to take what you’ve learnt and experienced and share that with other women so that together we can get more girls on bikes. We are all vulnerable, we all fail and we all make mistakes. None of us are perfect. So together we try, fail and try again, remembering that we always striving for progression not perfection and that progression is achieved by practice. This is what makes you a successful mountain biker. To find a newfound confidence within yourself, the courage to take on the unknown and the strength to stay strong through challenges. Come join us and be surrounded by other women that are willing to learn and cheer you on. Get ready for lots of laughter, encouragement and tons of fun on your bike. Our Skills Clinics are taught by certified Bike Instructor Certification Program (BICP) coaches. BICP is the preferred skills provider for the International Mountain Bike Association (IMBA). 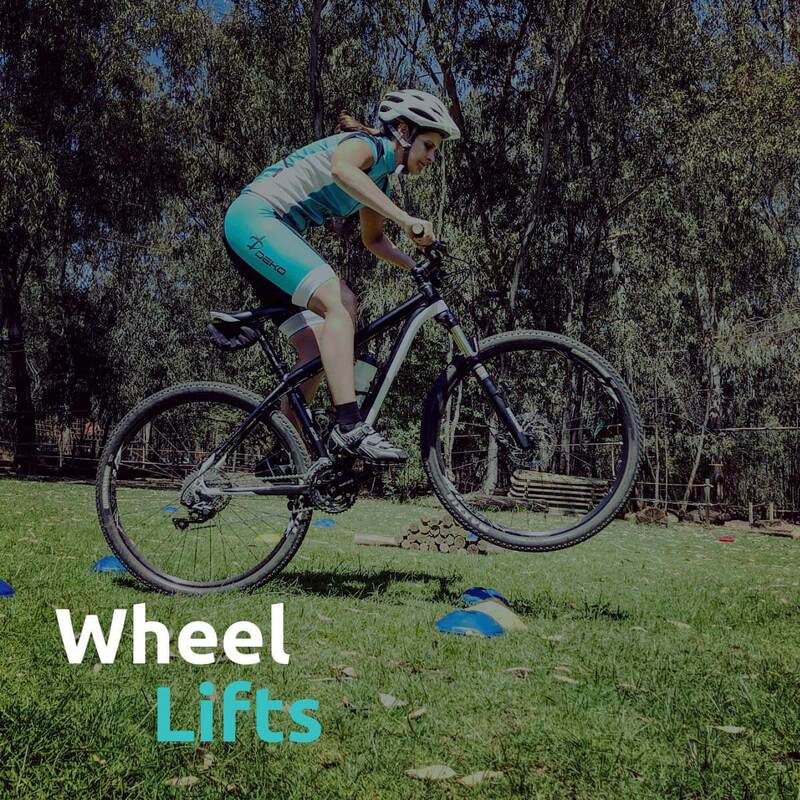 We collectively share the vision of changing lives through Mountain Biking and setting the global standard for mountain bike skills instruction.